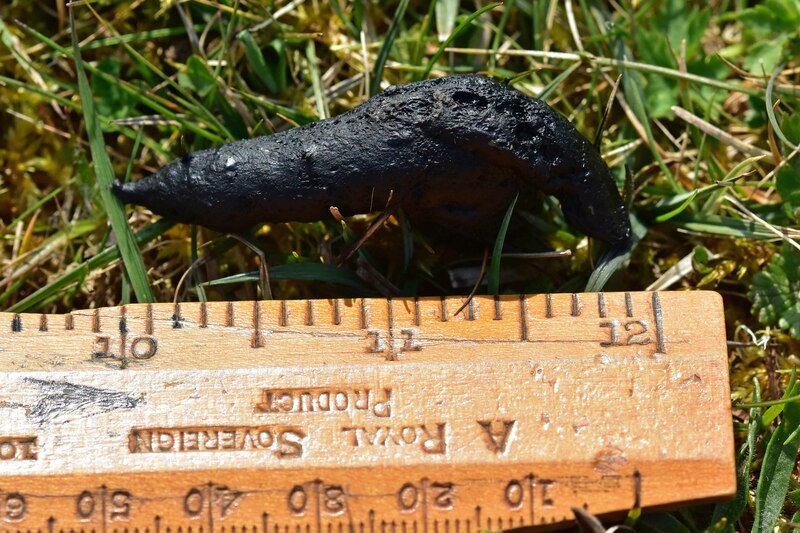 Which animal faeces could this be, Found near a hedgerow bordering North Brook in Empingham. Thanks. 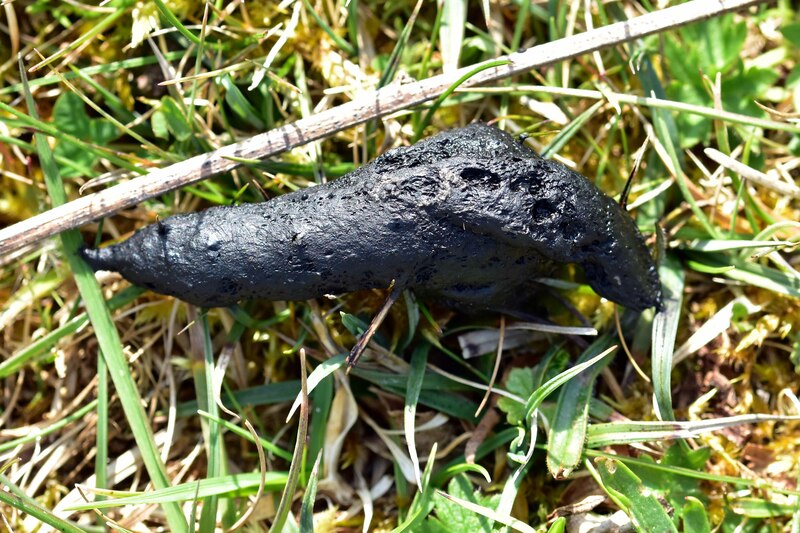 Yes it could be Alan, i have just seen a similar poo on the Wildlife Trust site.